On Friday January 16th the ticket office sales desks will close at 5pm but then all terminals will focus on telephone sales and will operate until 7pm. Then on Saturday January 17th the ticket office will extend it's hours until 5pm for Ambassadors to purchse their tickets for the FA Cup 4th round match. 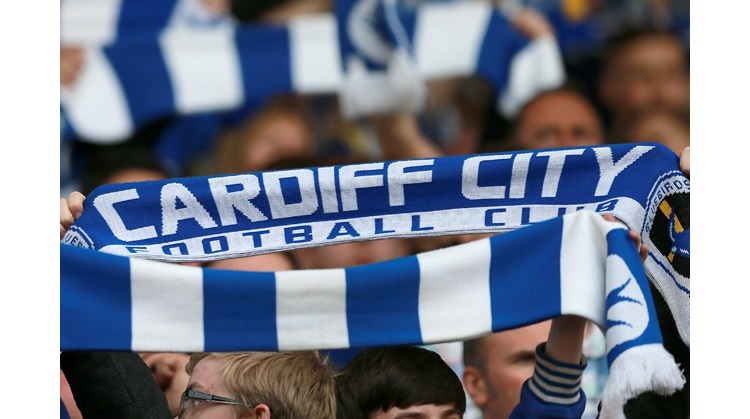 Please allow as much time as possible to get to Ninian Park to get your tickets.